(Seychelles News Agency) - Seychelles is amongst the world’s best sailing destinations, according to CNN. The island nation is the only destination in Africa and the Indian Ocean region to make the list. The American news channel CNN has published photos of the world’s best sailing destinations in 2019, and these include Greece, Italy, the Bahamas, Thailand, and Australia's Whitsundays. The report had glowing words for Seychelles. "The ultimate Instagram boast, Seychelles is a sailor's paradise in the Indian Ocean. Lying 1,000 miles off the East African coast, the archipelago offers the full castaway experience among 115 isolated islands dotted across aquamarine seas. 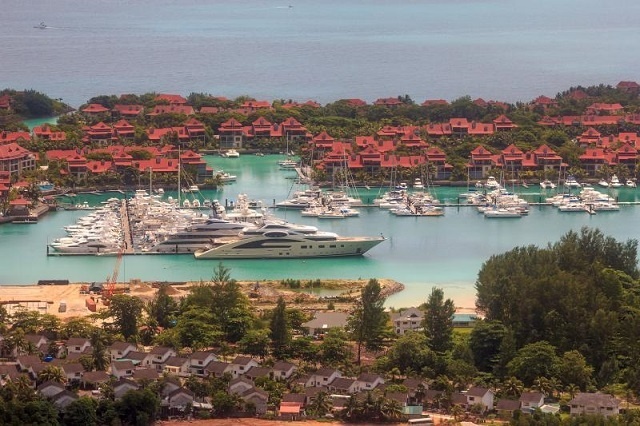 The main yacht charter area is focused on the inner islands around the forested Mahe, Praslin and La Digue," said the CNN Travel report. “From the main island of Mahe, yachters can island hop from one idyllic bay to another, mooring off brochure-worthy beaches such as Anse Source d'Argent, Anse Lazio and Anse Georgette before a peaceful night at anchor under the stars,” said the news channel. 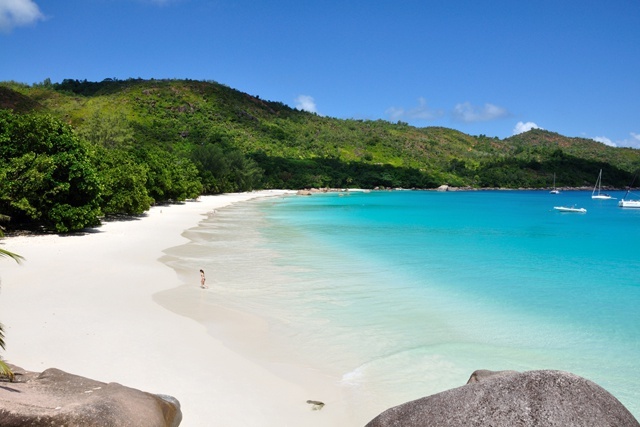 Anse Source d’Argent and Anse Lazio located on the island nation's third and second most populated islands of La Digue and Praslin have often been voted as world’s best beaches. The yachting season of the island nation is from November to May as this is the North West monsoon and offers calm waters, ideal for yachting and other marine activities. The charters can sail freely within the Seychelles waters and there is a luxury yacht marina – the Eden Marina – on the manmade Eden Island. Greece described “with sun-baked beaches, turquoise waters, olive groves, deserted bays, rustic harbours with white-washed houses and spilling bougainvillaea, the Greek islands provide the perfect canvas for a sailing odyssey,” was first on the list.